Sustainably Nourishing is a holistic Nutritional and Herbal Medicine practitioner. She workshops on conscious and intuitive eating, and nourishing wellbeing, holding space for those who wish to explore further their own innate and beautiful inner truth. She facilitates and co-facilitate retreats, offering beautiful space for awareness of self through a range of different modalities, through exploration of food and through nourishment. She is a teacher and a student of yoga. She Nourishers on retreats and for events. 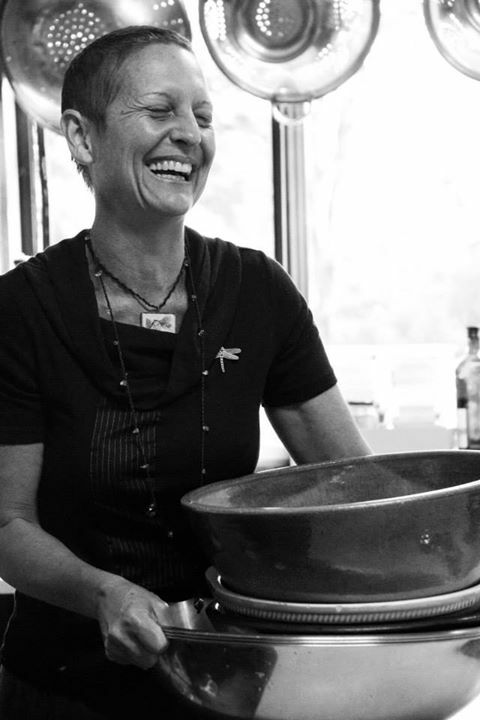 Nourishing – cooking intuitively and with love, connecting with retreat participants. She offers that Nourishing is a practice and form of connection to through the food that is served. She writes, recipes, words of experience and wisdom, offerings. She is on her own journey of Sustainably Nourishing, exploring the depths of this within herself. Coming home to whole self love. In all that she does she tries to remain in her truth, offering what she knows if it arises, and listening within to allow a deeper connection to all. She believes in the ability for humanity to rise above suffering and come to peace. She believes in our capacity to take down belief systems and limitations to stand fully in our human potential. She believes that dis-ease is a manifestation in the body that is able to be walked with on different levels such as with food, meditation, movement, bodywork, and that there is not one pathway for wellness but many. She believes in guidance only, in her work as a practitioner, and will walk beside you for a while in order to assist you to find your own truth to wellness.